Let these Mikimoto pearl and diamond twist earrings take your breath away! 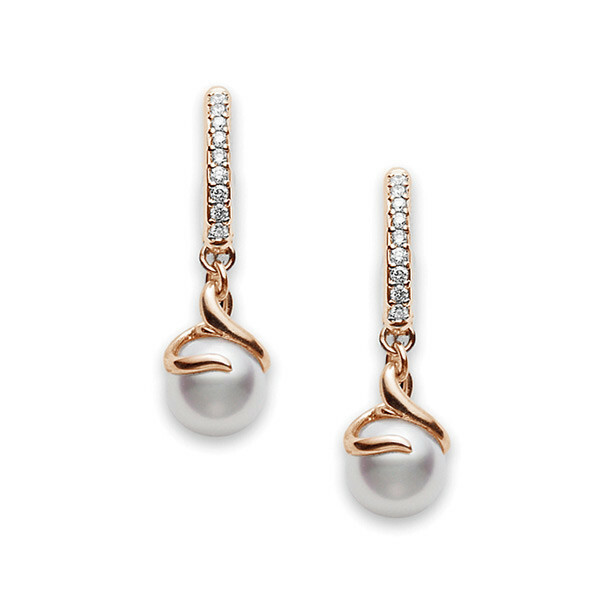 A beautiful 7mm Akoya cultured pearl dangles from an 18kt rose gold hoop encrusted with diamonds in the pair. 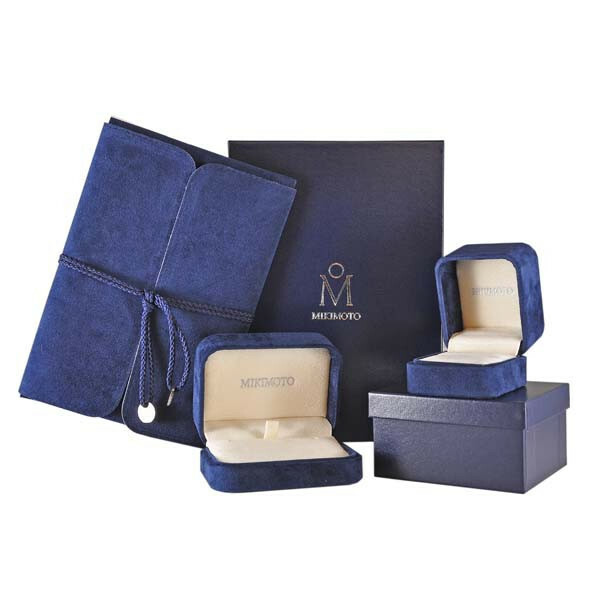 These earrings are also available in 18kt white or yellow gold. Add the finishing touch to any outfit with these Mikimoto earrings!